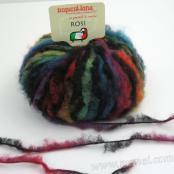 There are some yarns that look so huggable you just want to touch or squeeze them. 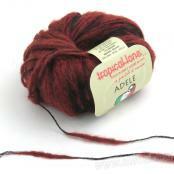 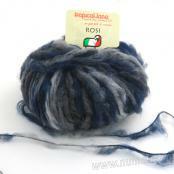 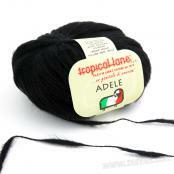 Tropical Lane ROSI is precisely one of those yarns! 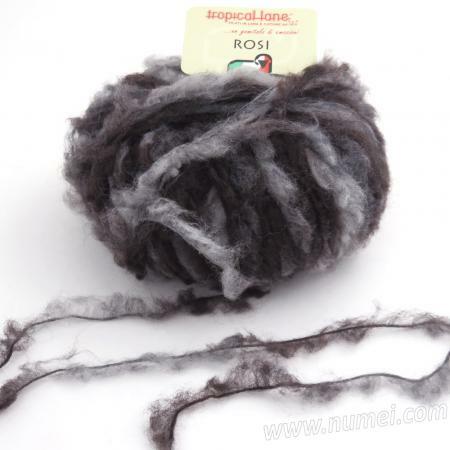 Tropical Lane ROSI is delightfully soft, furry, squeezable, and comfy. 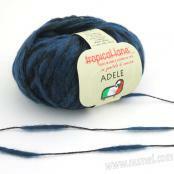 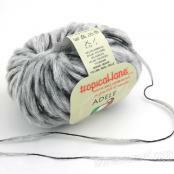 Although it is a super bulky yarn, it is incredibly light and lofty. 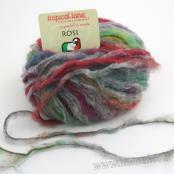 ROSI makes really soft and comfortable tops, sweaters, scarves, cowls, blankets, throws, and accessories. 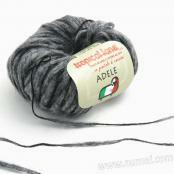 Gauge: 8 st, 12 rows = 4 in on US Size 15-17 (10-11 mm) needles.